Are you looking for some guide to delete a Kindle book? Stop wasting your precious time searching further. 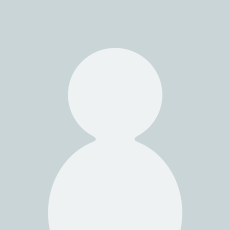 Whether you want to empty some space on your device or permanently get rid of some books from your account, this book will work as an ultimate guide for deleting Kindle books. 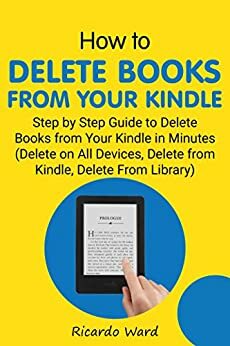 How to Delete Books from Your Kindle: Step by Step Guide to Delete Books from Your Kindle in Minutes (Delete on All Devices, Delete from Kindle, Delete From Library) contains all the information you need for deleting a Kindle book from your device, Kindle library, and Cloud. Buy this book today for step-by-step instructions to delete your Kindle book permanently or temporarily in few minutes. HOW TO DELETE BOOKS FROM KINDLE: Clean Your Shelf Today! 3.0 out of 5 starsWrong Kindle? The book was fine for my original Kindle where I had figured out all the steps myself. It did not help on my second Kindle at all. 5.0 out of 5 starsDelete books. I am not a new user, but I do have a terrible time deleting books. T found this book very helpful for that. I recommend this product to anyone new to the fire. 1.0 out of 5 starsTjos doesn't work. Book was not the least bit helpful. I followed the recommendation religiously several times, and it did not work. I still cannot delete books from my Kindle, and I do need to do so. Still need to find out how to do it. OK for old Kindles (I have one). No good for Kindle fire.